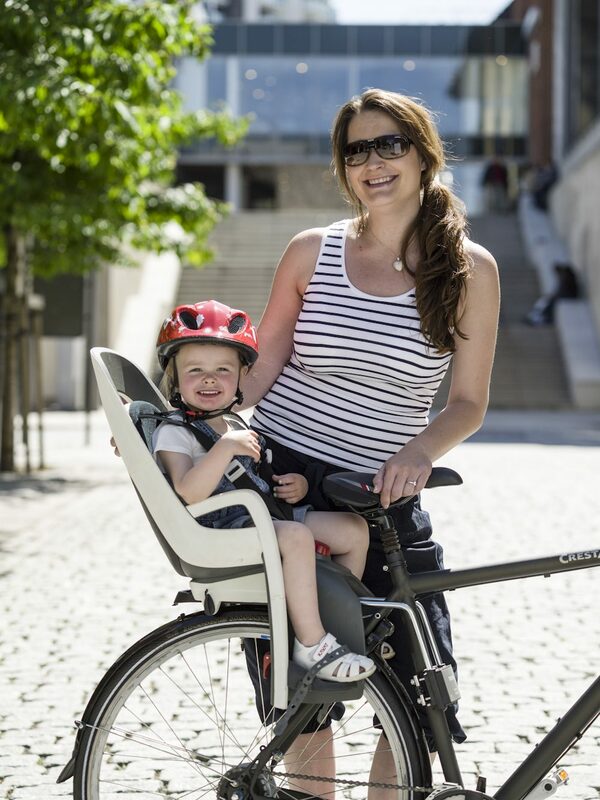 The leading web site on parenting in the UK, Mumsnet, tested the performance of several child bicyle seats. Both the Hamax Caress and the Hamax Siesta were among the top 5 seats. Worth every penny: Premium model Caress was praised for its clean design, user friendliness and extra features. The Hamax Siesta was found to be the “Best Budget Seat 2018”.